Our chiropractic care team offers the highest quality care, education and coaching to every one of our patients. Please take a moment to review the services below and contact our office at 510-799-3760 with questions or to make an appointment to meet with one of our specialists to discuss your personal situation. We look forward to working with you! Sycamore Chiropractic aims to identify and address the core issues causing incidental or chronic pain and discomfort. Sometimes a precise conservative chiropractic adjustment form a doctor of chiropractic is all the body needs to be restored. Manual manipulations of the spine, joints or tissues can realign the overall health and balance of the body. Patiences of Sycamore Chiropractic have found results with us where other treatments have failed. Reports of alleviated stomach issues, chronic pain and allergy symptoms are just some of the issues we have treated with safe conservative chiropractic adjustments. Commonly after an auto accident you will experience aches and pains. These aches and pains are a good indicator that there is potential damage to your spine. If left untreated the spine may not heal correctly and may be a source of future pain, arthritis and radicular symptoms. If not treated properly any spinal injuries may lead to chronic pain and discomfort. At Sycamore Chiropractic, we have the tools to diagnose and treat your injuries properly. 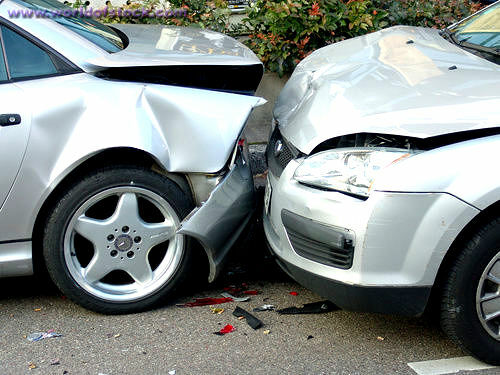 Dr. Manuel Dizon is experienced working with automobile injuries. 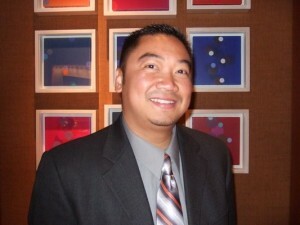 Once Dr. Manuel Dizon has diagnosed your injuries, treatment may include chiropractic adjustments, rehabilitation, physiotherapy, electric stimulation, ultrasound, traction and other pain relieving techniques. Treatment is tailored specifically for you and your injuries. Once we determine the root of your issue we will take a holistic approach to recover. Sycamore Chiropractic may utilize therapeutic exercises to realign patients and return them to a state of well being. Therapeutic exercises aim to restore and maintain flexibility, balance, strength and endurance. Such physical exercises may also improve coordination, blood circulation, breathing capacity and overall balance. Personalized professional vitamin counseling is available to help guide the body back into a natural and harmonious state. With the multitude of vitamins available over the counter it may be overwhelming and dangerous to start a vitamin regimen without consulting a professional. Turn to Sycamore Chiropractic to guide you through the options and doses that will work best for you. As part of our goal of overall health and balance we offer weight management services. Besides discussing personalized nutrition and exercise plans we can assess any aches or pains you may be experiencing to make exercise and daily activities less challenging. When pressure if taken off the spine workouts and weight loss become more effective by increasing flexibility and allowing the body to better absorb oxygen and nutrients. Sometimes people with bones and joint pain issues, more often related to the spine, can be slow to seek help. Many people don’t know that chiropractic can provide immediate benefits. While many use heating pads and ice packs to treat their symptoms, chiropractic can often easily treat the source, and eliminate the symptom. Your first visit may involve a discussion of your areas of pain, a study of your posture and defining x-rays. We want you to feel at ease and be comfortable at Sycamore Chiropractic. Please ask us any questions you may have to understand the procedures. Our trained and certified staff make sure that all they do is safe and will not put your body in any amount of risk.